ZEEZ BRACCO 4, 5 & 6 TRAVEL CARRIER WHEELS 4pk - 270_CARRIERS, CRATES & ACCESSORIES, ZEEZ Bracco Travel - Product Detail - Prestige Pet Products Pty. Ltd. The ZEEZ Bracco Travel wheels are suitable for the ZEEZ Bracco Travel Pet Carrier sizes 4, 5 & 6 ONLY. 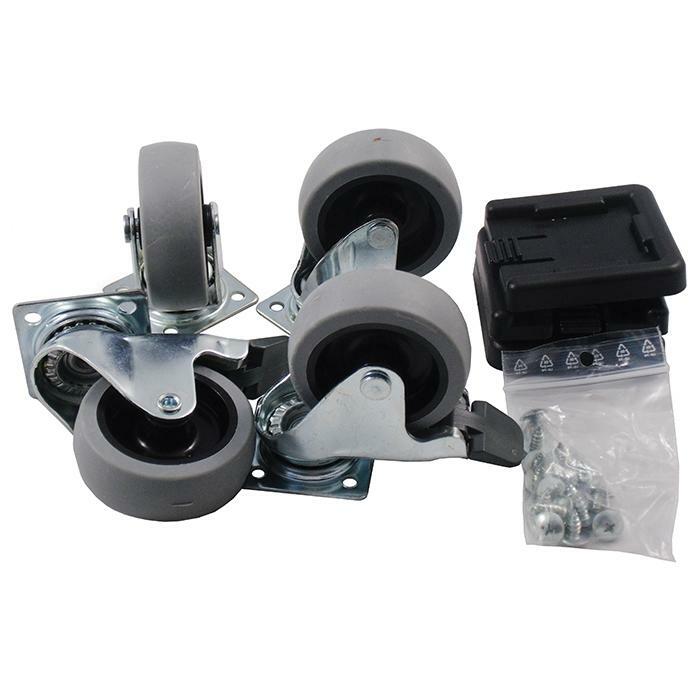 attaching these wheels means easier transportation of the carriers by creating a trolley function (great for shows). Once wheels are attached, the carriers front handle can be pulled out for easy movement.